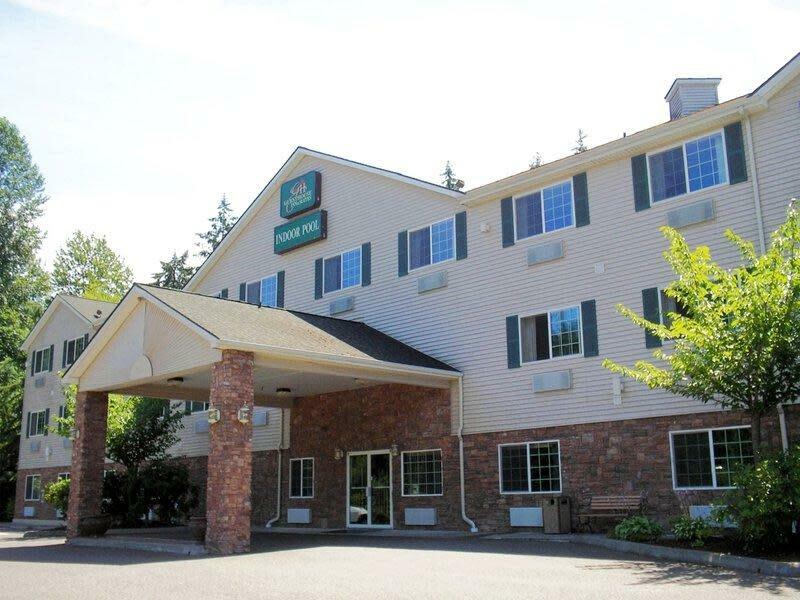 Be our guest at the Guesthouse Inn & Suites Tumwater-Olympia, where nature is an amenity. Enjoy a sound night's rest and a beautiful view at our conveniently located Tumwater hotel. Business and leisure travelers alike will love our professional, friendly staff ready to ensure that your stay is comfortable and restful. The hotel offers microwaves and refrigerators in every room, a complimentary breakfast, wireless internet access and parking.